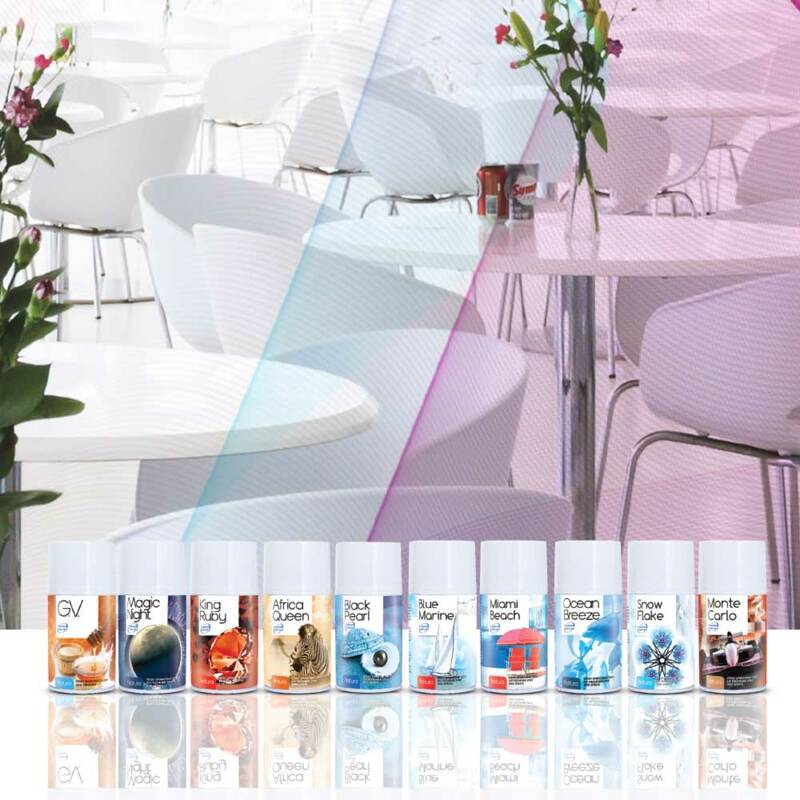 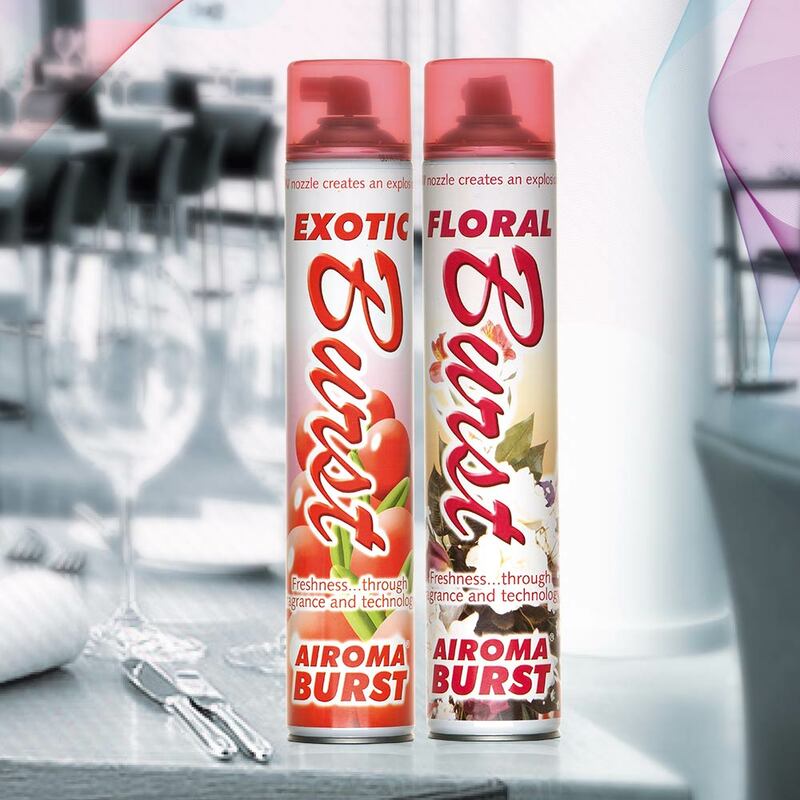 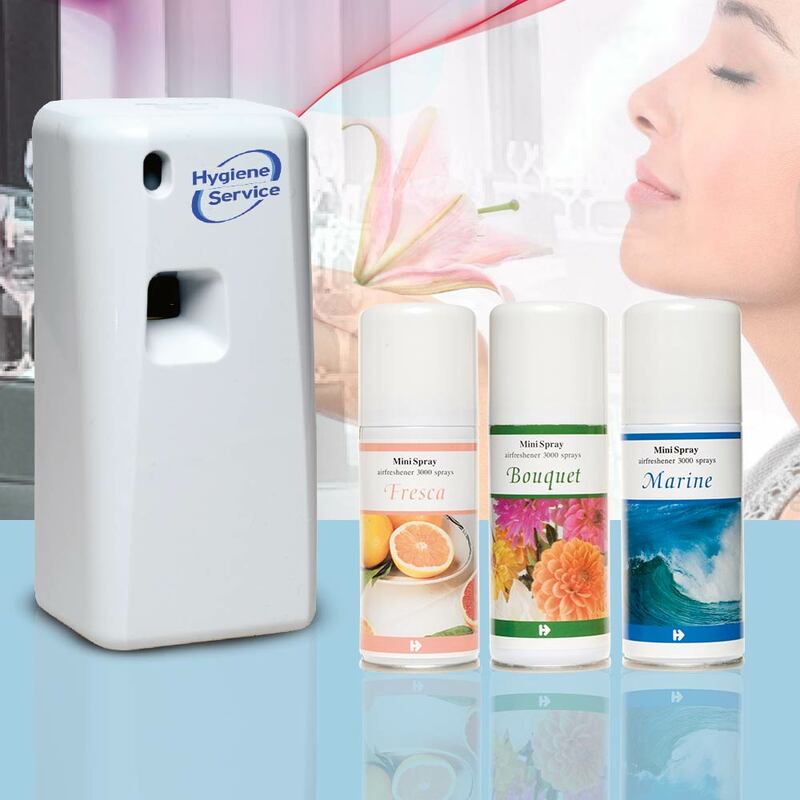 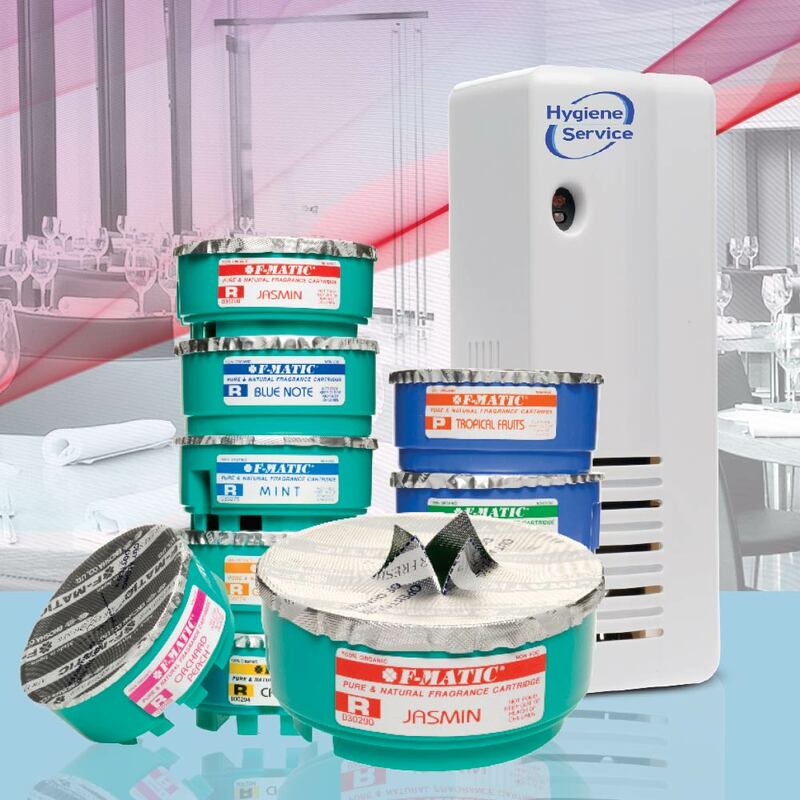 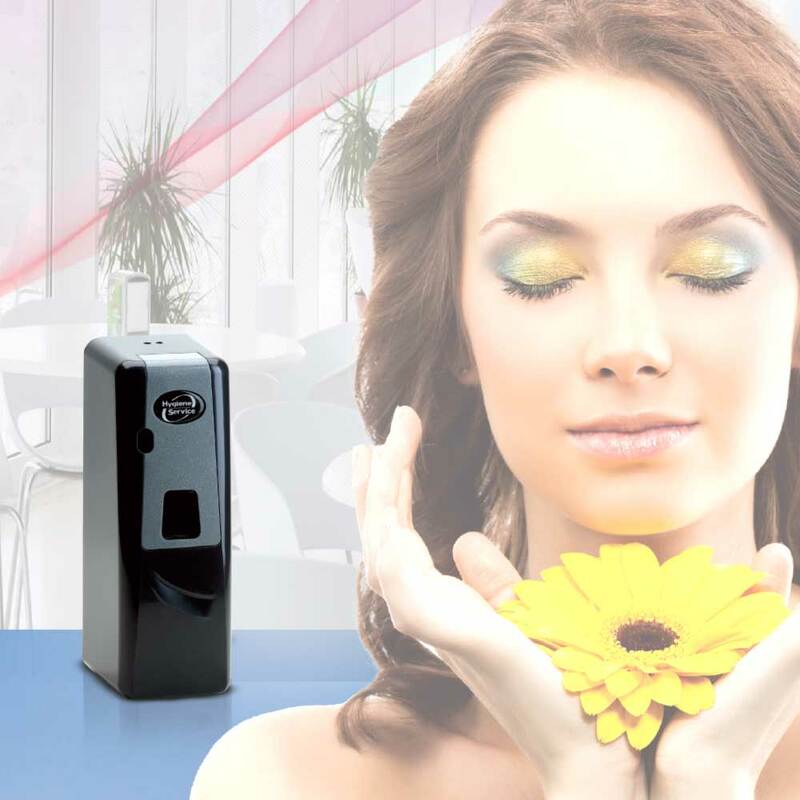 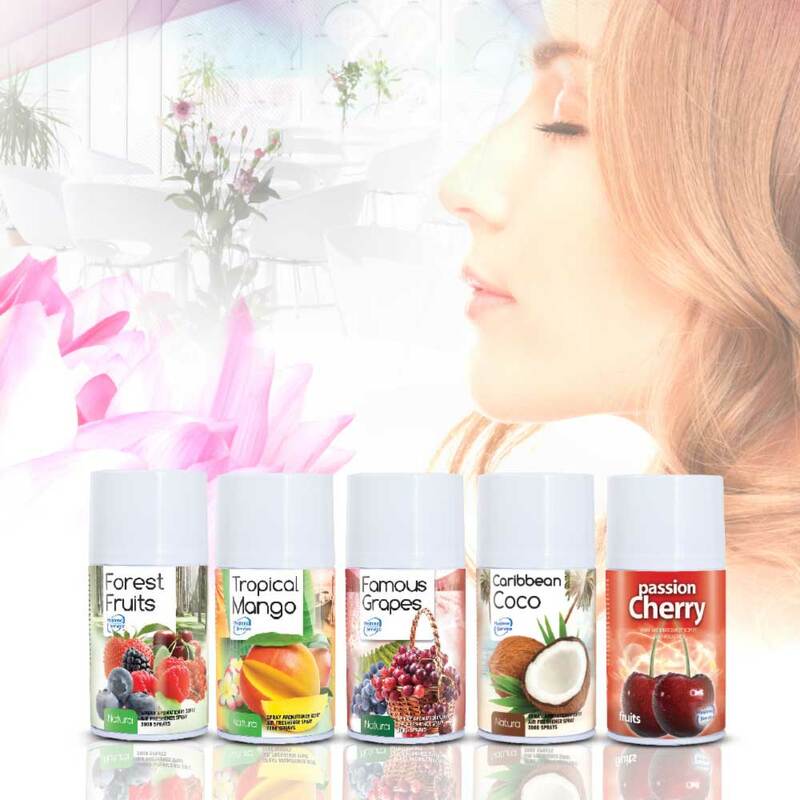 Improve the quality of your professional space and have a positive impact on the mood of your employees and customers by choosing the monthly Air Freshening Service. 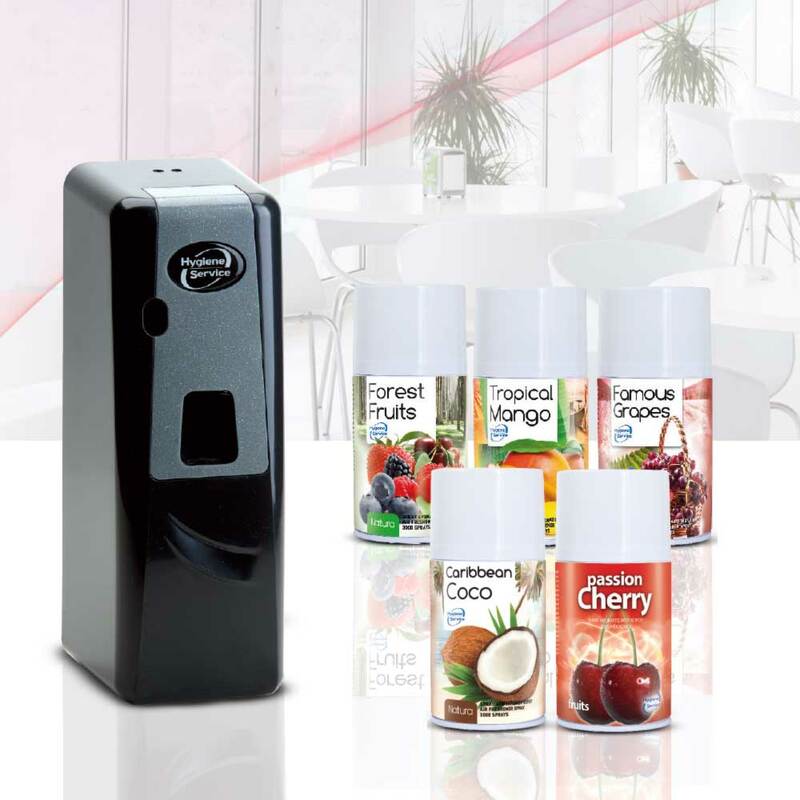 Choose from a wide variety of refreshing, relaxing, fruity or more complex fragnances, the one that best suits your workplace. 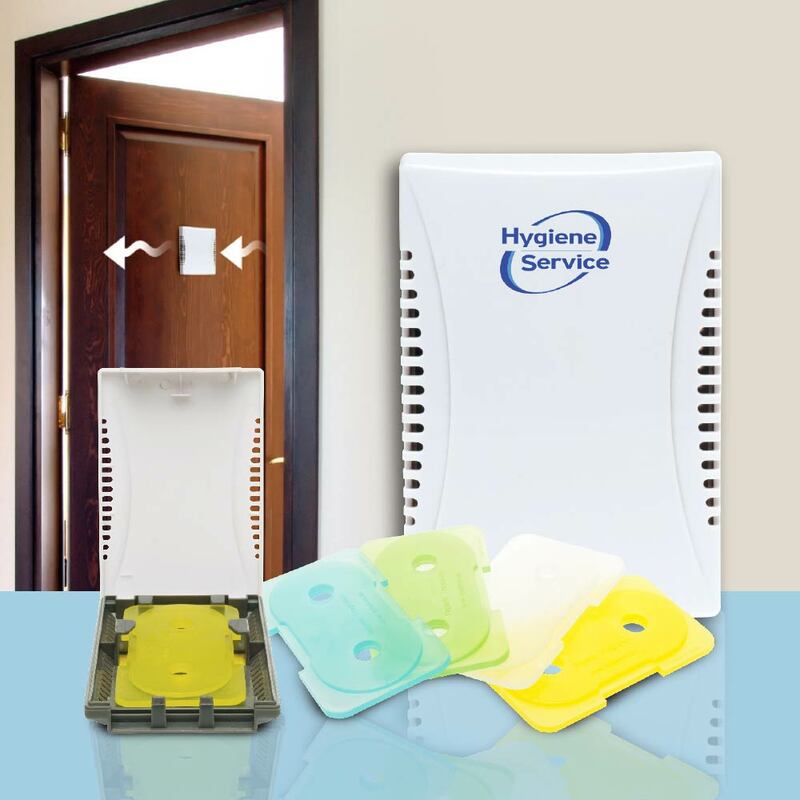 Ideal for: hotels, businesses, stores, café, restaurants, locker rooms, W.C. etc.